The US Marshals Service is once again auctioning a collection of Bitcoins seized from Silk Road mastermind Ross Ulbricht. A total of 50,000 Bitcoins, worth roughly $11.47 million as of writing, will be made available to the highest bidders on March 5 from 8am until 2pm EST. This time around, the Bitcoins will be offered in 10 blocks of 2,000 Bitcoins and 10 blocks of 3,000 Bitcoins. Those interested in participating in the auction must pre-register by March 2. Winners will be notified on March 6. This will be the third such Bitcoin auction that the US Marshals have conducted following the arrest of Ross Ulbricht in October 2013. 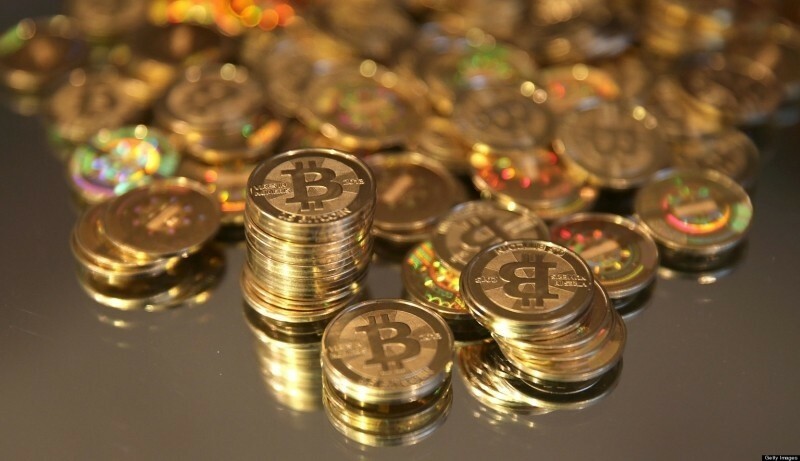 The first took place on June 27, 2014, with the entire stash (nearly 30,000 Bitcoins) going to investor Tim Draper. A second auction in December saw the Bitcoin Investment Trust walk away with 48,000 of the 50,000 Bitcoins. Draper grabbed the remaining 2,000 Bitcoins. Despite the fact that auction participants were to remain anonymous, the US Marshals accidentally leaked the identities of nearly 20 potential bidders in the first auction. Hopefully for them, that won’t happen again. The controversial cryptocurrency has made strides towards legitimacy over the past year or so but that’s done little to help its value. A single Bitcoin was at one time valued at nearly $1,200 but that’s since fallen to around $230 as of this publication. Ulbricht was recently found guilty on multiple charges in a New York court and is awaiting sentencing.